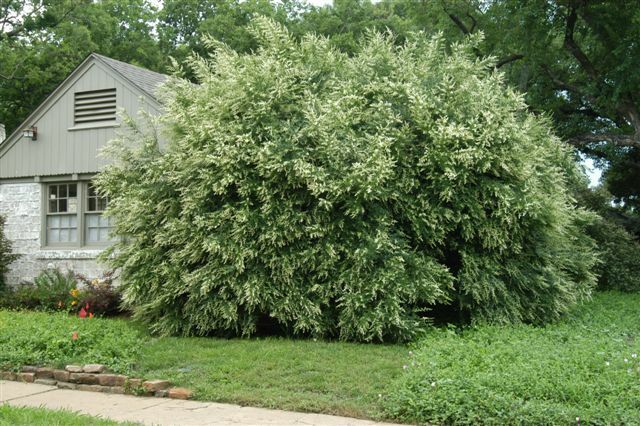 The USDA has some really good information on invasive and noxious plants. Here’s the web site for the information on Texas plants. The bad plants aren’t on it either. Boy, what does a plant have to do to get in trouble with the feds? On the other hand, I don’t recommend the removal of mesquite. Large individual trees aren’t a problem. Short multi-stemmed bushy ones are a problem. They are created by foolishly trying to get kill the large, single stem trees. The most invasive plants in my yard are houttuynia, cashmere bouquet, rice paper plant and wild strawberry. I can’t avoid the admission that I planted all these plants and at one time thought that using them was a grand idea. We DO continue to learn.